After an absence of over ten years, U.K.-based Virgin Atlantic Airlines is returning to Israel. The airline will operate a daily flight between Ben Gurion airport and Heathrow airport in London, with the route starting operations on September 25. Tickets will go on sale on February 25. For its first month, the flight will leave Tel Aviv at about 7:15 a.m., will arrive in London at about 11:00 a.m., switching to a 6:00 a.m. departure from Ben Gurion in November. 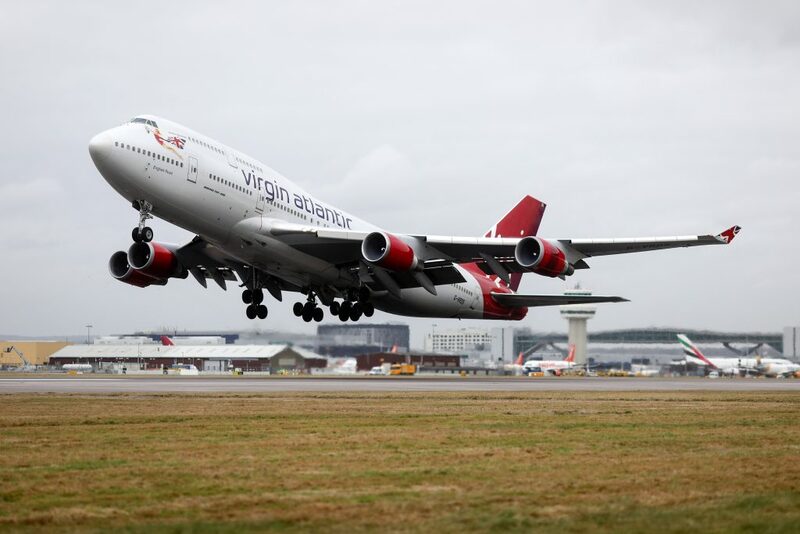 The return flight will leave London at 4:00 p.m., arriving in Israel at 11:00 p.m.
Virgin will be selling tickets to the U.S. as well, with flights to London on its Airbus A330s, and connections to the U.S. made on Delta, which owns 49 percent of Virgin. The additional daily flight to U.S. destinations promises more price competition on the lucrative routes between Tel Aviv and principal U.S. cities, including New York, Los Angeles, and San Francisco.